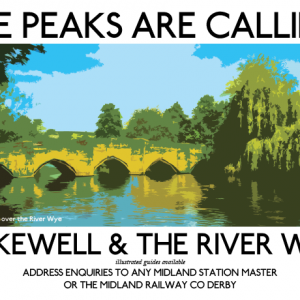 This retro railway poster features one of the most eye catching parts of the Midland Railway’s infrastructure – The Headstone Viaduct crossing the River Wye in Monsal Dale. 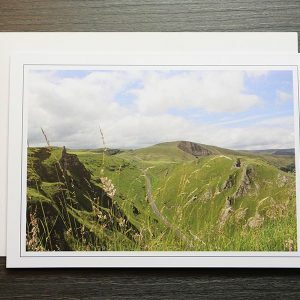 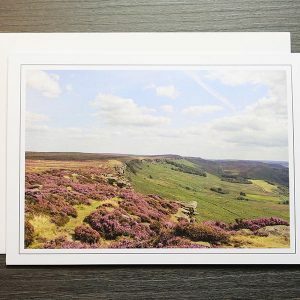 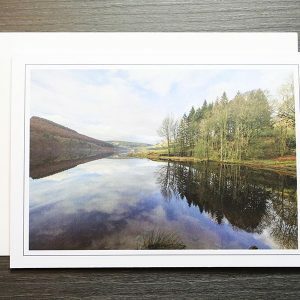 Styled after vintage railway posters this is one of a series of high quality giclée prints featuring scenes from across the peak District National Park. 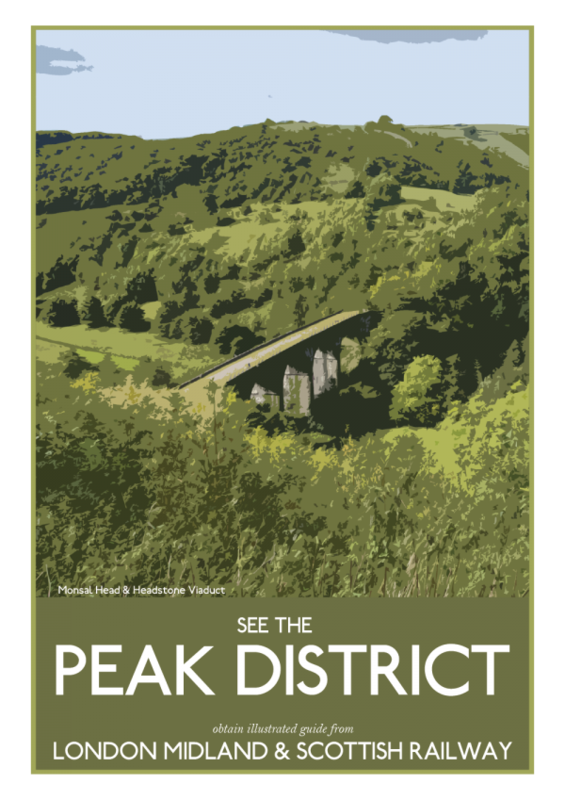 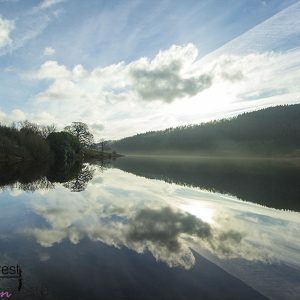 The perfect present for railway enthusiast, travel fans or lovers of The Peaks.